Dakar, the capital of Senegal, joined LUCI in 2017. It is one of the economic and cultural centres of West Africa, with a population of over 1.14 million inhabitants. 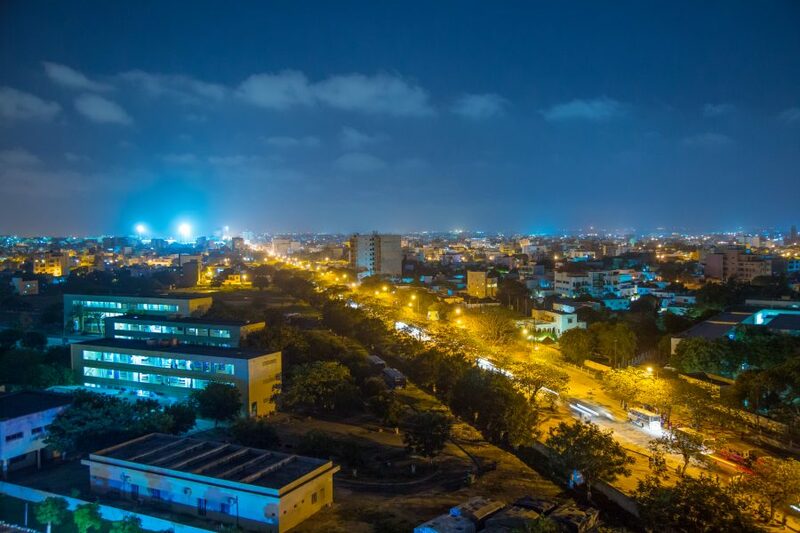 Dakar is leading the way in terms of public lighting in the region. 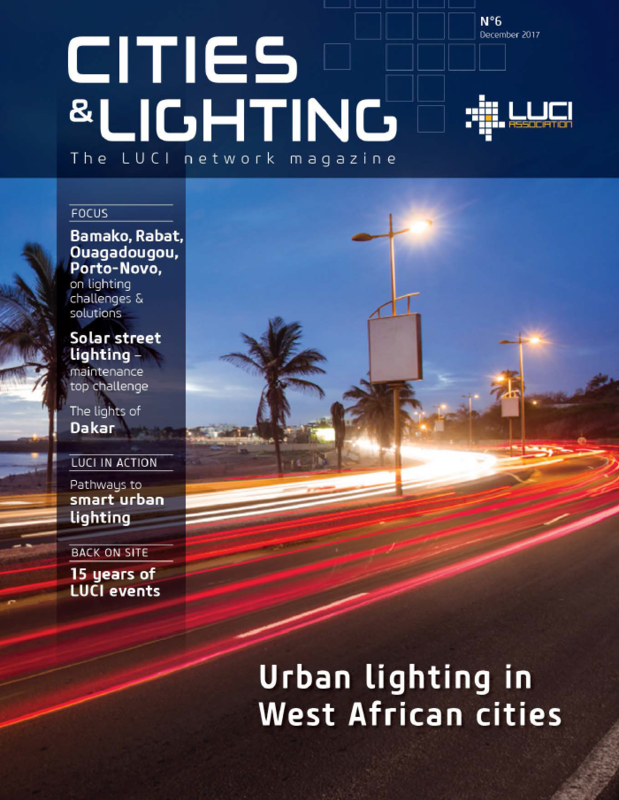 It was the host of the Urban Lighting in African Cities conference with LUCI in May 2017. 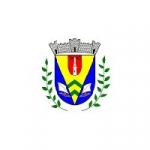 During this event, a representative for the City of Dakar signed the LUCI Charter on Urban Lighting. Public lighting is a strategic priority for sustainable development for Dakar. 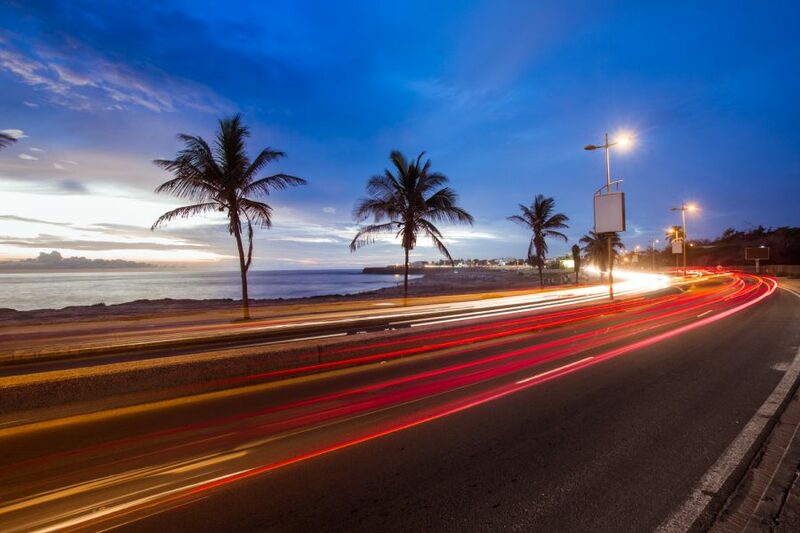 The municipality has been constantly improving its urban lighting over the years and the number of lighting points in Dakar has increased from 19 000 to 40 000 from 2002 to 2017.